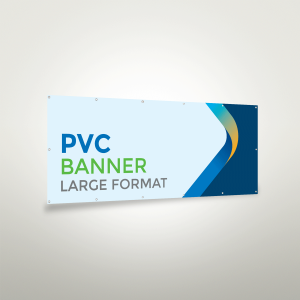 These standard roller banners are a great way of showing a product to customers and fantastic for advertising too! 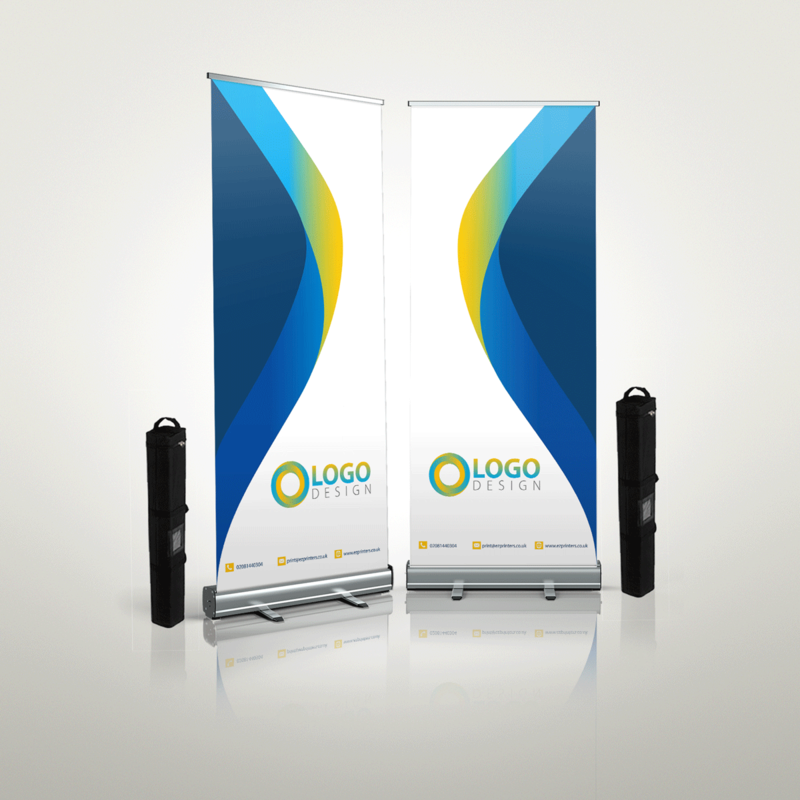 Put them outside your business or use them outside a conference or venue. 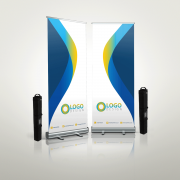 They will work just about anywhere and draw attention towards them. 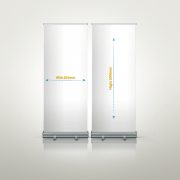 You can even use them for displaying information or directions. 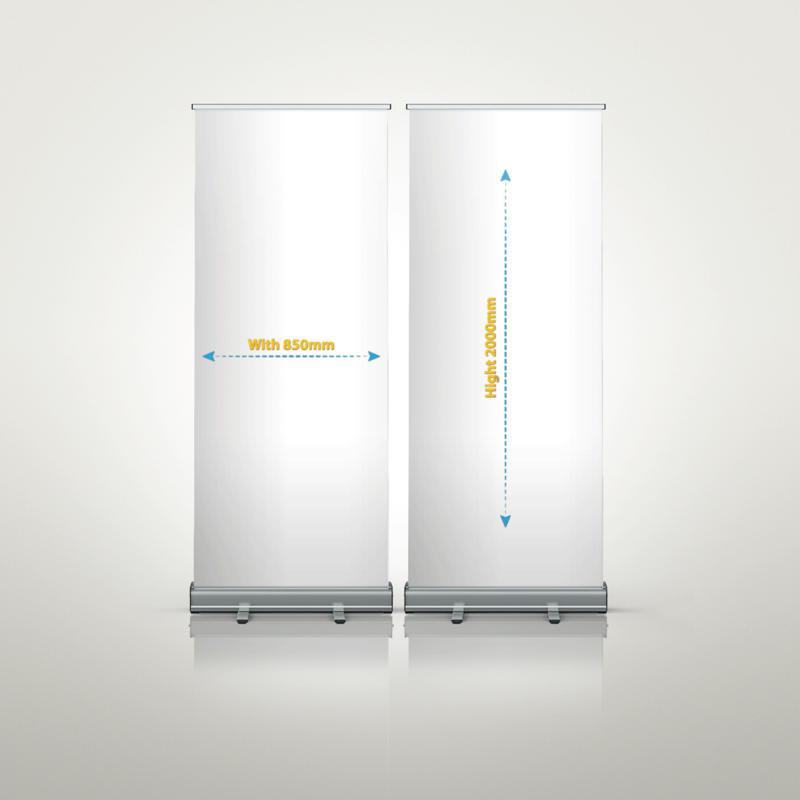 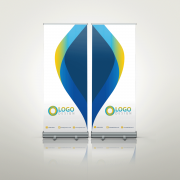 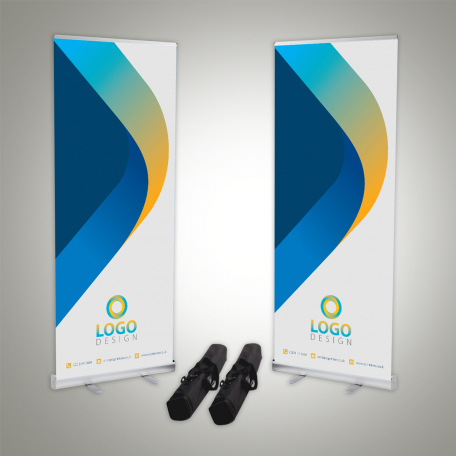 Make your presence stand out and get more noticed by new customers with a stand banner! 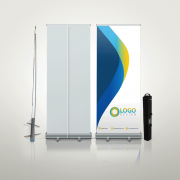 These stand personalised banners can both be used for professional and personal use. Turnaround time : Artwork must be produced before 1.00 pm within the order date or your order will be delayed.